President Rodrigo Duterte proudly proclaimed that he is not rich and prefers the simple life but he does have an eye for expensive watches and bags. On May 5, people expressed their surprise on social media when a video surfaced online of him inside the Swiss luxury watchmaker Jaeger-LeCoultre’s boutique in Greenbelt 5. The lowest-priced watch of Jaeger-LeCoultre sells for about $4,150.00 while the most expensive can cost around $1,380,000.00, according to Interwatches. Using latest foreign currency exchange rates, the lowest could cost around P215,000 while the higher-end watches could cost P71,600,000. It was not confirmed if he actually bought any watches from Jaeger-LeCoultre. 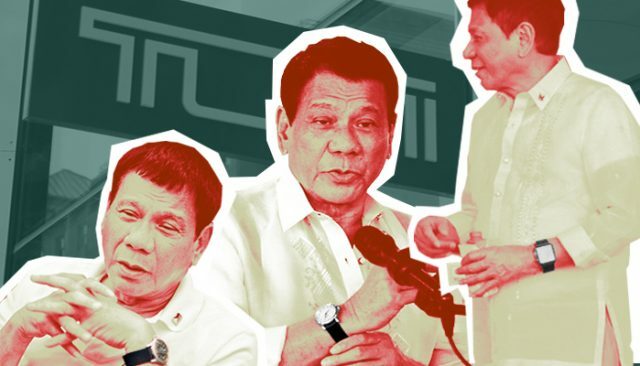 Duterte bought a backpack from Tumi, a US brand that makes stylish suitcases and travel bags, in the same mall in December 2017 for his gun magazines. The bags Duterte bought cost around P25,000 and P45,000, respectively. Duterte’s latest shopping excursion that apparently showed his taste was criticized on social media. The SIMPLE PRESIDENT is shopping at Jaeger-LeCoultre where the price of watches ranges from Php150,000 to 1,000,000 plus. When he was newly elected as the 16th president of the Philippines, Duterte specifically said that he was not rich. “Alam mo bakit? Ako, hindi ako milyonaryo, and along the way, maybe after retirement, a fewer years of comfort,” he continued. Reports indicate that his official Statements of Assets, Liabilities and Net Worth as of December 2016 is P27.42 million. 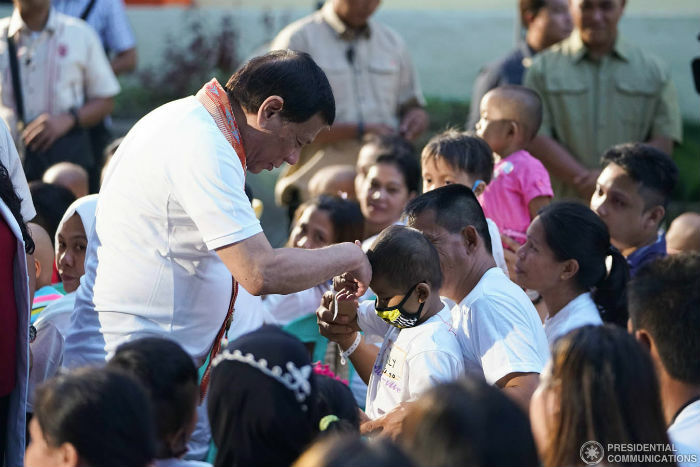 Duterte had a “pro-poor” image, a key in his increased trust ratings conducted by Social Weather Stations in 2017. In fact, he refuses to wear formal attire as much as possible, save for some occasions where it is merited. In 2017, presidential spokesperson Harry Roque noted that Duterte’s focus on the anti-narcotics campaign does not mean he is not prioritizing the marginalized sector of the country. The spokesperson added that Duterte was criticized for only targeting the poor in his anti-narcotics campaign.